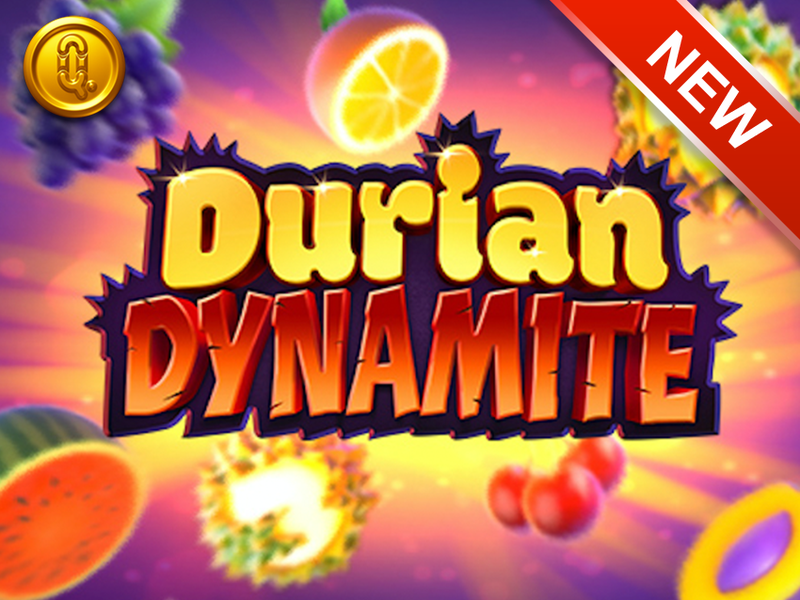 Stockholm, April 9th, 2019 – Swedish slot specialist Quickspin, a Playtech Group company, has combined a classic fruit theme with 3D graphics, unique features and highly volatile gameplay, in their latest slot Durian Dynamite. Released as the company’s fourth game of the year, Durian Dynamite takes a classic theme and adds that special Quickspin twist to it. The fruit symbols aren’t just your traditional watermelons, plums, and cherries, but instead, the special star of the show is the infamous Durian fruit – the world’s smelliest fruit. And with this being the company’s first fully 3D-rendered slot, the graphics look stunning. This highly volatile slot boasts several exciting features, including a middle reel which spits out Durian symbol that can explode and multiply all over the screen, which is a completely unique and original feature. TheBonus Picker keeps things exciting by giving you 3-6 random upgrades for the Free Spins Bonus game. Youcan collect up to 36 Free Spins, increase the number of active reels, or get extra ammunition to use in the Dynamite Wild feature.